For anyone who is interested in finding an exceptional deal on a Toyota buying a Certified Pre-Owned Toyota in Worcester, MA is the answer. The Toyota Certified Pre-Owned program ensures that any vehicle offered as a CPO has undergone extensive testing and is backed by the very best pre-owned vehicle warranty. The certified process begins with a thorough 160-point inspection that examines the condition of the vehicle’s exterior, interior, engine, transmission, undercarriage, drivetrain, heating and air conditioning systems. Extensive road tests are conducted, as well as a complete review of the vehicle history report. Once a pre-owned Toyota has been qualified as a certified pre-owned model, is offered for sale with a 12 month/12,000-mile warranty, 7-year/100,000-mile limited powertrain warranty and one year of roadside assistance coverage. 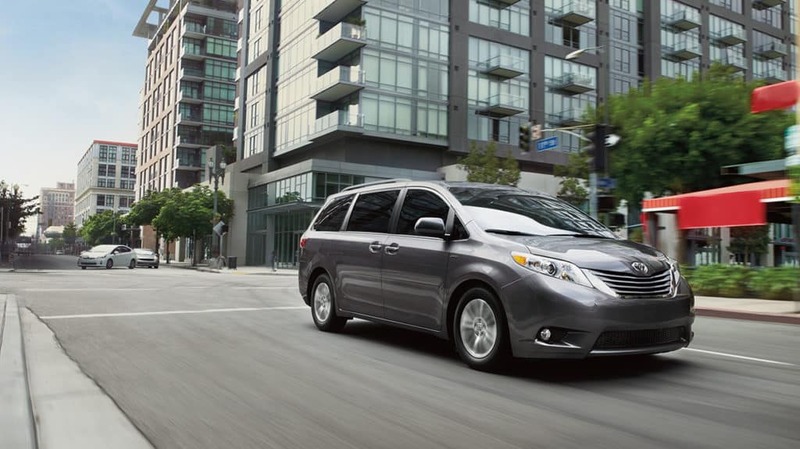 All Certified Pre-Owned Toyota vehicles are also offered with a CARFAX Vehicle History Report. If you are interested in learning more about the Toyota Certified Pre-Owned program or if you would like to test drive a Certified Pre-Owned Toyota in Worcester, Massachusetts please Contact our Toyota Dealership.